I was lucky enough to experience the amazing (and amazingly small) work of a quilter from Maine last week. My local guild hosted her for a trunk show and workshop, and sadly I couldn't attend the workshop but I truly enjoyed her trunk show and chatting with her. She graciously gave me permission to share some of her work here. 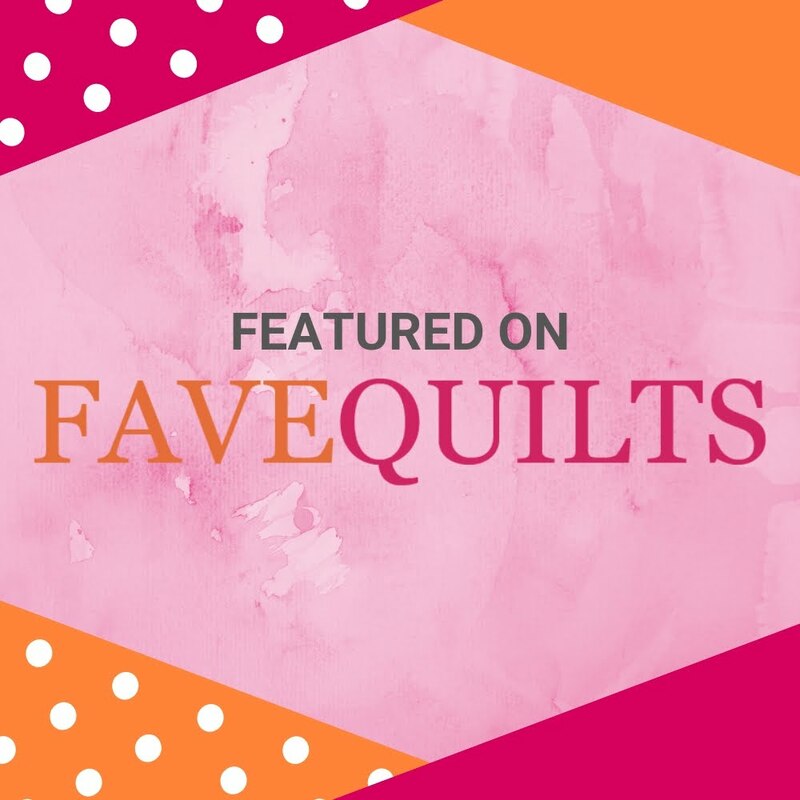 She is a teacher by vocation and it's obvious because she is so well spoken and really presents her quilts and stories in such an engaging manner. I could have listened to her all day! While her quilts are not technically miniatures, they are tiny! And they are charming! One of her stories that many of us truly related to was her reluctance to embrace bright, modern fabrics after being addicted to reproductions for so many years. And now, like the rest of us, she loves quilting with both styles of fabric. She won't mix them in the same project however, she has her standards! Her basket of possibilities is probably just as fascinating to me as her finished projects. I loved how organized these little bits of patchwork were, while waiting for their future homes in one of little masterpieces! PO Box 443 West Boothbay Harbor, ME 04575. Her email is the flyingfoxstudio@gmail.com or leave a comment or email me if you would like her phone number. Thanks for a day of inspiration Leslie! Beautiful. I admire her precise workmanship and her fabric combos. 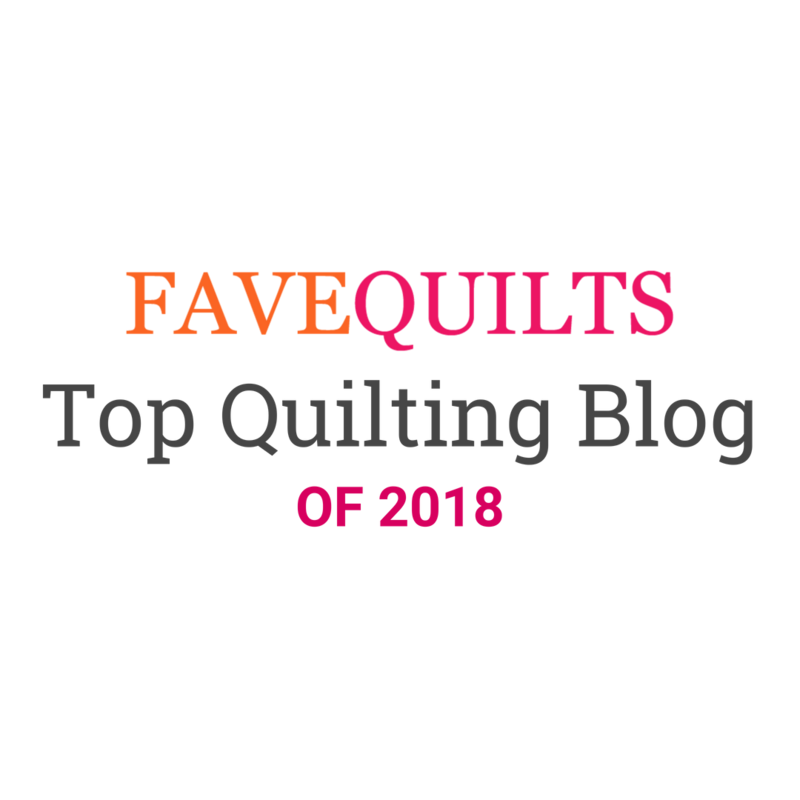 What lovely quilts and tiny pieces! Looks like a great trunk show. Thank you for sharing these beautiful little quilts ! Leslie is very talented ! lovely, does she have a blog or website? Beautiful work! 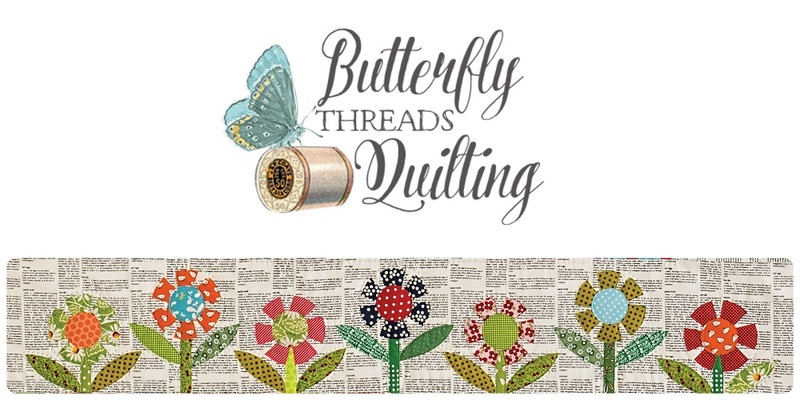 It's fun to see another quilter's passion! I especially love that little purple basket quilt! What makes a quilt a miniature? How small do they have to be to qualify?